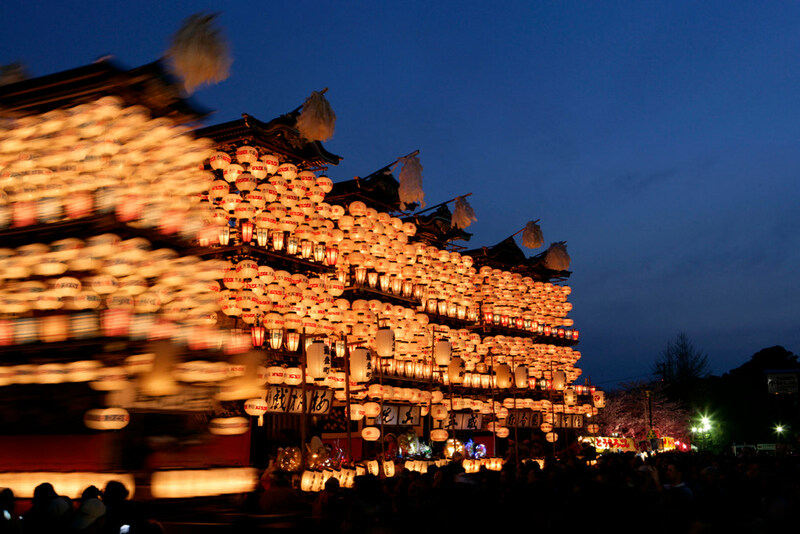 Like vigorous and fantastic INUYAMA festival, INUYAMA city has many traditional festivals and events. INUYAMA festival is held on the first weekend of April every year. The parade features 13 historic floats with Japanese automaton celebrating the castle town splendidly, along with cherry blossoms in daytime and lights of Japanese lanterns in nighttime. On the fourth Saturday of October, these floats are exhibited apart from the festival. A fireworks display is held every year on August 10. The contrast of beautiful fireworks and the reflections on the water of the KISO River makes for a fantastic atmosphere.